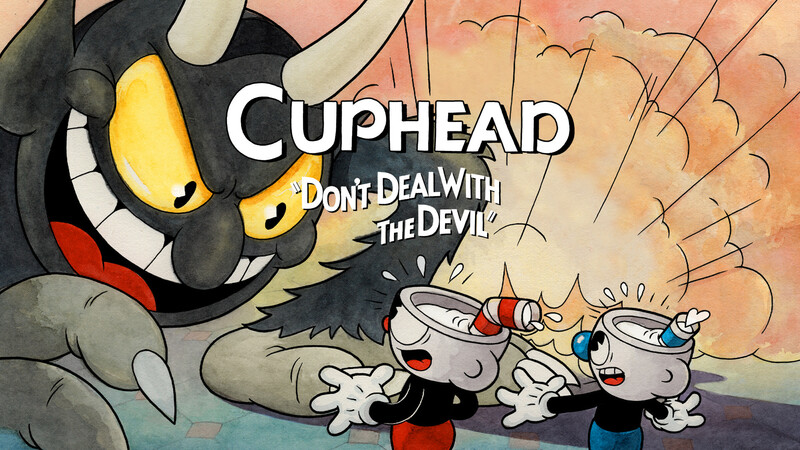 Studio MDHR has been doing damage control this morning after a scammer uploaded a fake version of Cuphead to the App Store. Today, a fake version of Studio MDHR’s popular indie game Cuphead mysteriously appeared on the Apple App Store. After receiving several reports regarding the sketchy iOS port, the game listing (priced at $4.99) has since been removed and identified as spam. “We constantly find Cuphead ripoff games on the iOS storefront, but this is the first time someone has tried to directly sign up under our actual company name and sell a fraudulent version of our game. Currently, the only legitimate listings of Cuphead are available on Xbox One and Windows PC. There have been no announcements by Studio MDHR in regards to future ports of Cuphead on other platforms such as PS4, iOS, or Android. As such, gamers should regard any unannounced ports of the game (like today’s iOS version) as potential scams. Fake game ports aren’t exactly uncommon, though it’s definitely a shame that scammers feel the need to take advantage of developers in this way. Fortunately, the App Store was quick to remove the port, and the culprit is hopefully being punished in a way that discourages them from attempting to scam iOS users in the future.